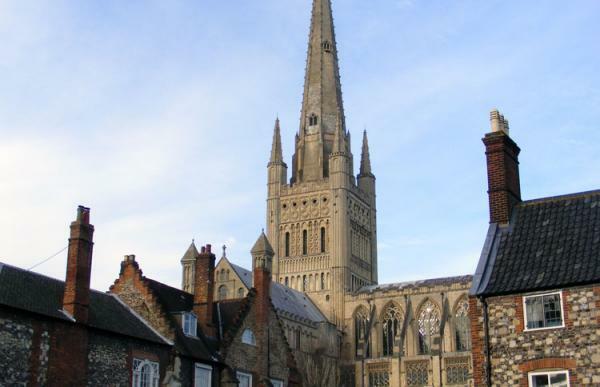 Our Norwich treasure hunt explores the most complete medieval city in Britain - a hunt packed with history and a delight for the senses. 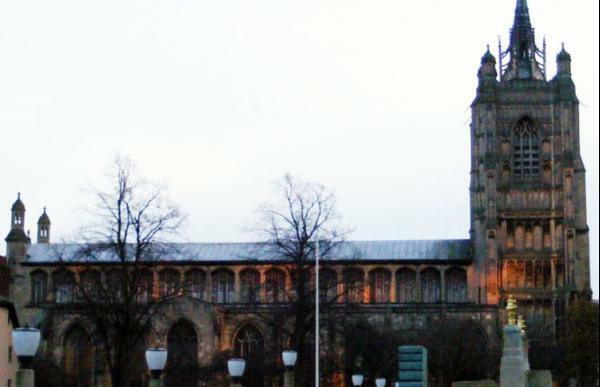 Treasuredays' Norwich treasure hunt is a trail around the very best the city has to offer: taking in the Forum, the Castle grounds, the Cathedral Close, Elm Hill, Tombland Alley and many other fascinating streets and sights. 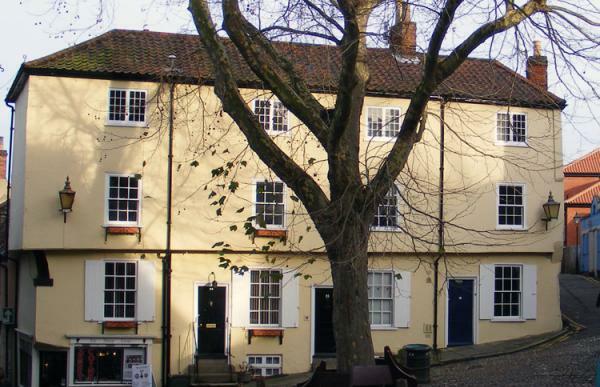 Bags of history, and plenty of great pubs and restaurants on the route too. 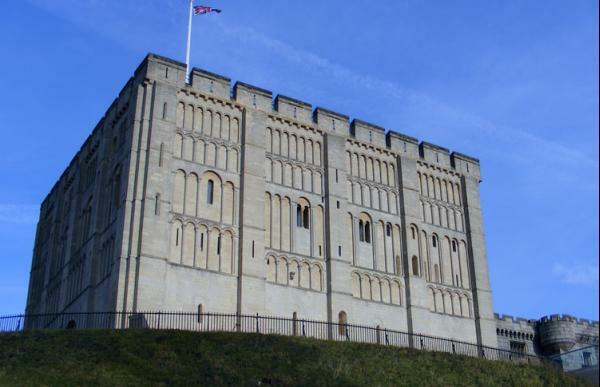 Did you know that Norwich's medieval walls enclosed a larger area than any other English city, including London?